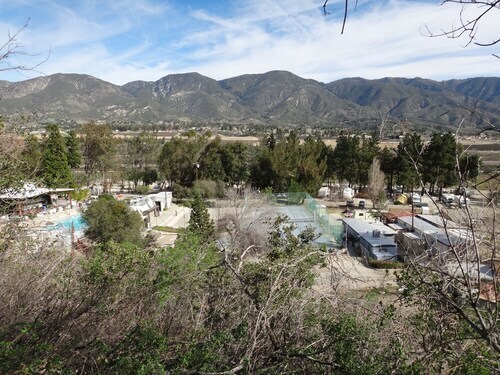 Situated in San Bernardino, this golf campground is 1.2 mi (1.9 km) from Glen Helen Regional Park and 1.6 mi (2.7 km) from San Manuel Amphitheater. California State University San Bernardino and Glen Helen Raceway are also within 9 mi (15 km). Situated in San Bernardino, this vacation home is 2 mi (3.2 km) from Glen Helen Regional Park and 2.5 mi (4 km) from San Manuel Amphitheater. California State University San Bernardino and Victoria Gardens are also within 9 mi (15 km). Room is nice lots of space for my things.. Nice and cozy. Comfortable. Staff is nice.. Situated in Cedarpines Park, this campground is within 9 mi (15 km) of Lake Gregory Regional Park, Lake Gregory, and Strawberry Peak Fire Lookout. Lake Arrowhead Village and SkyPark at Santa's Village are also within 12 mi (20 km). Situated in a rural location, this vacation home is within 9 mi (15 km) of Lake Gregory Regional Park, Lake Gregory, and Strawberry Peak Fire Lookout. Lake Arrowhead Village and SkyPark at Santa's Village are also within 12 mi (20 km). Situated in Crestline, this cabin is 2.2 mi (3.5 km) from Lake Gregory Regional Park and 2.6 mi (4.2 km) from Lake Gregory. Lake Arrowhead Village and SkyPark at Santa's Village are also within 12 mi (20 km). 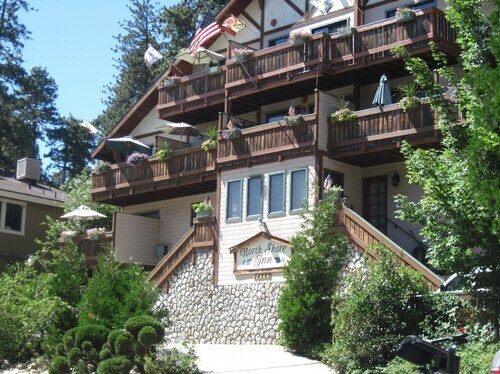 Offering direct access to the beach, this Crestline hotel is within 1 mi (2 km) of Lake Gregory Regional Park and Lake Gregory. Lake Arrowhead Village and California State University San Bernardino are also within 16 mi (25 km). 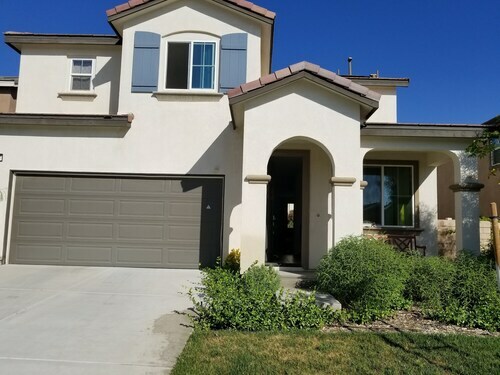 Situated in Crestline, this vacation home is 1.3 mi (2.1 km) from Lake Gregory Regional Park and 1.8 mi (2.9 km) from Lake Gregory. Lake Arrowhead Village and SkyPark at Santa's Village are also within 12 mi (20 km). 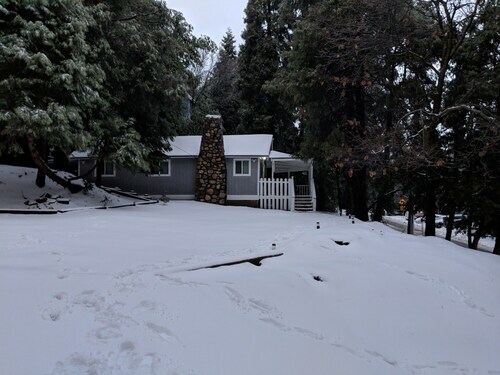 Situated in Crestline, this cabin is 1.1 mi (1.8 km) from Lake Gregory Regional Park and within 9 mi (15 km) of Strawberry Peak Fire Lookout and Lake Arrowhead Village. Glen Helen Raceway is 20.9 mi (33.6 km) away. 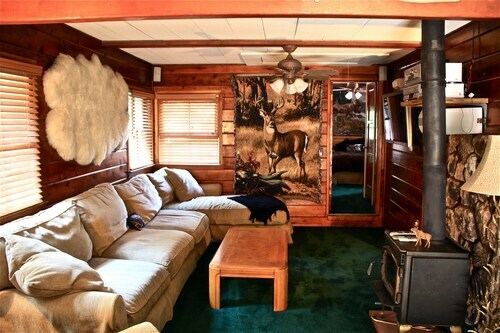 Situated in Crestline, this cabin is 1.2 mi (2 km) from Lake Gregory Regional Park and 1.7 mi (2.7 km) from Lake Gregory. Lake Arrowhead Village and SkyPark at Santa's Village are also within 9 mi (15 km). Why waste time thinking about it? San Manuel Amphitheater was meant to be witnessed. It's in San Bernardino. If you aren't quite familiar with that name, it's 380 miles (612 kilometers) from the capital of the state, Sacramento. 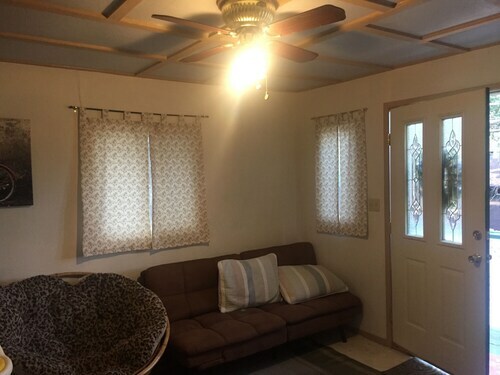 Since it's just 1 mile (2 kilometers) away, the Freedom Acres Resorts - Adults Only is the leading place to get a room if you'd like to stay near San Manuel Amphitheater. If you'd prefer to save a bit of your money for some of the more important things in life, you might like to spend a night at one of the economical solutions within easy driving distance. 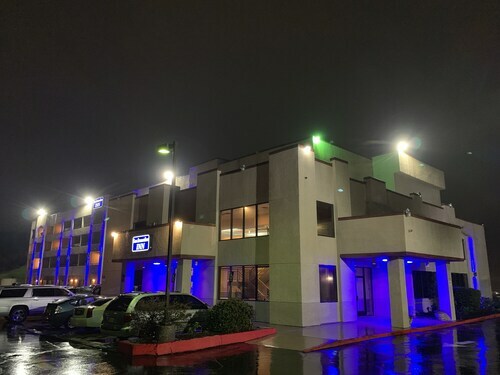 Why not choose one of the Rodeway Inn and the Motel 6 San Bernardino North? Glen Helen Regional Park is valued by both locals and tourists. Take some time to enjoy nature, and maybe a picnic! You'll feel the electrifying energy as you watch the expert drivers navigate the twists and turns at Glen Helen Raceway. If you want to get your bearings, make the journey up to Black Mountain Fire Lookout and admire the scenic view. Get to know the difference between bogeys, birdies and backswings, with a round or two at Sierra Lakes Golf Club. Arrange a tour around California State University San Bernardino and watch as the ambitious students and dedicated educators scurry around this stimulating campus. How Much is a Hotel Room in San Manuel Amphitheater? Hotels in San Manuel Amphitheater start at $49 per night. Prices and availability subject to change. Additional terms may apply.